Great location! 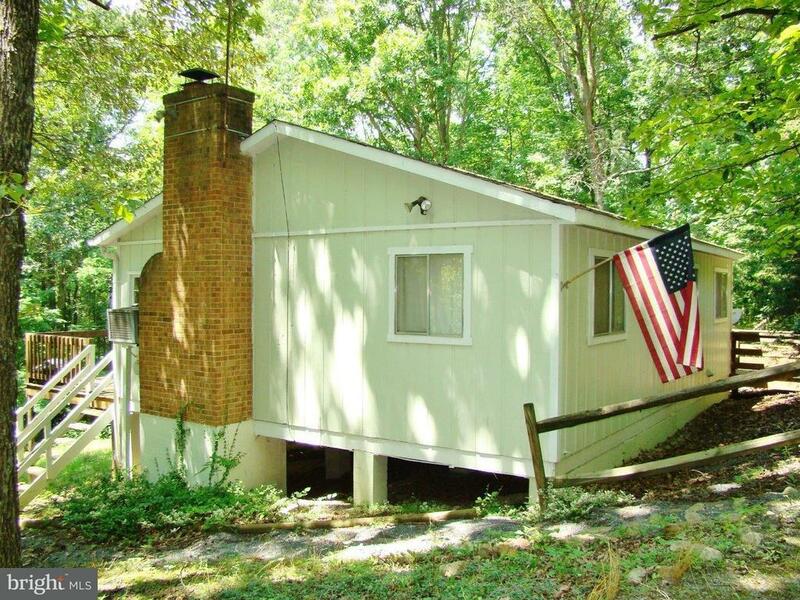 Only two miles to town from this cute 2 bed, 1 full bath cabin on 3+ acres. Mountain views from the screened in sunroom porch and deck! Fireplace in the living room! Everything will convey at closing. This cabin is move in ready for year round or vacation living. Nice shed for storage. Close to hiking, golfing, fishing, hunting and skiing! This little beauty is a must see!